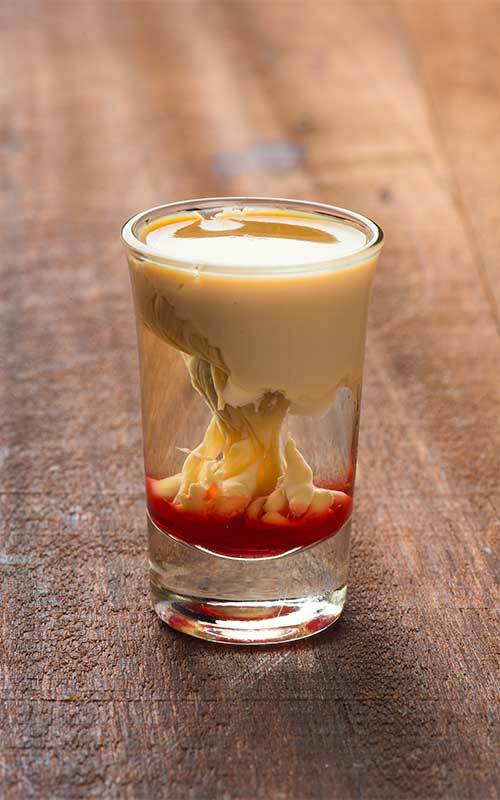 For killing brain cells - the brain damage shot (also known as the brain hemorrhage shot) is a great looking shooter perfect for Halloween. When made properly, it looks like brains & blood. Surprisingly, it doesn’t taste too bad either. 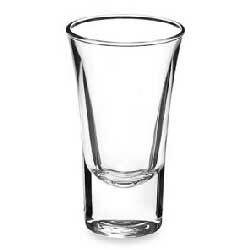 Pour the peach schnapps into the shot glass. 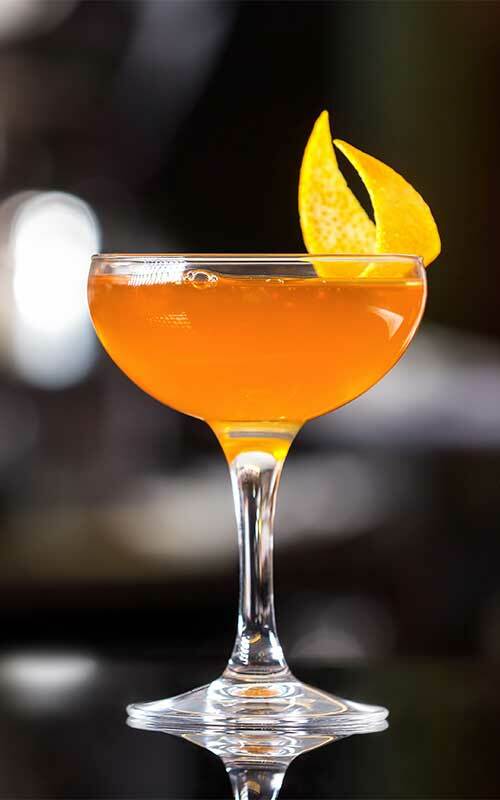 Layer the Bailey’s on top by pouring it slowly onto the back of a bar spoon. 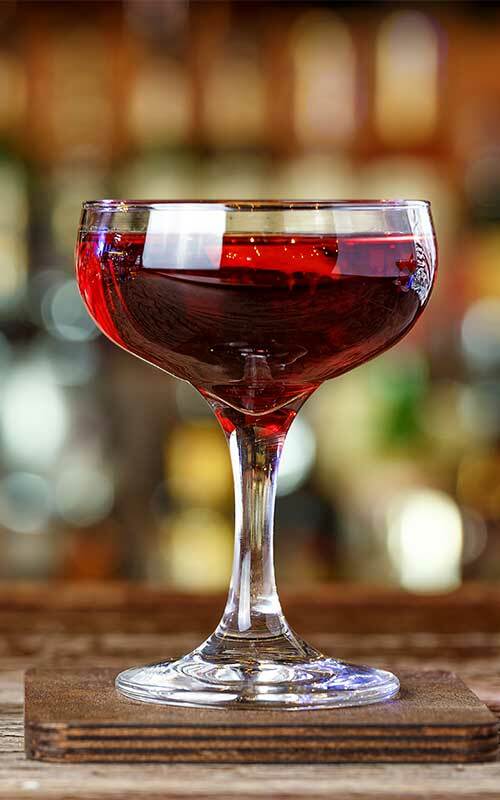 From several inches above, carefully drop the grenadine through the baileys to create that gruesome brainy look. The brain damage/hemorrhage shot is the perfect shooter for Halloween parties. Whilst it might look gruesome in its appearance, if you like sweet drinks, it’s actually quite delicious. It’s even better if you pre-chill your Bailey’s Irish Cream first – that also makes it easier to layer. 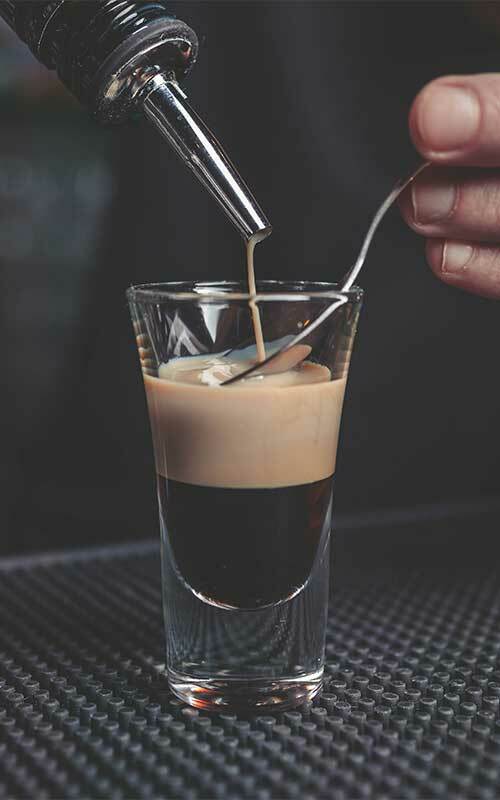 If you’re familiar with the Irish Car Bomb, you’ll know that Bailey’s curdles if you don’t drink it fast enough – the cream reacts with the acidic stout. The same thing happens with the brain hemorrhage shooter except the Bailey’s reacts with the acidic Peach Schnapps instead. 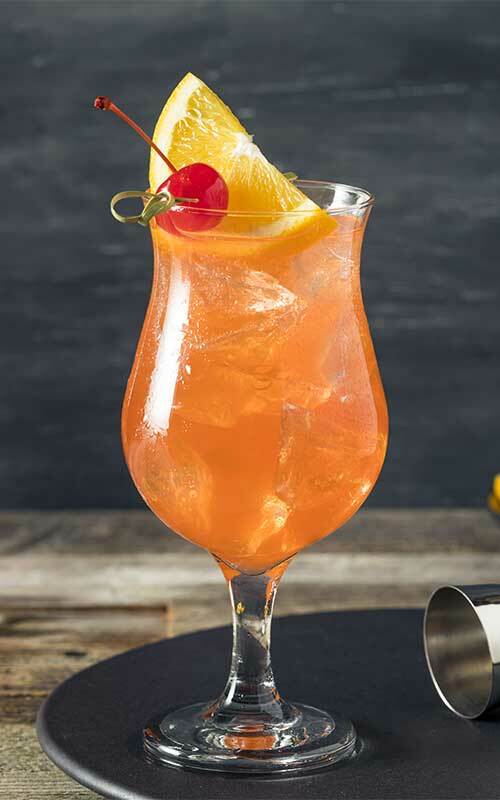 Dropping in a heavy syrup like grenadine further curdles the Bailey’s by pushing it down into the peach schnapps and creates that ‘brainy’ look. If you’ve never made one or seen them being made before, it’s fascinating to watch! Note: this reaction is what makes the ‘cement mixer‘ shooter so fun. With the concept of the curdling there, you can be imaginative with your variations. Try dropping in different colored syrups for different colored looks. 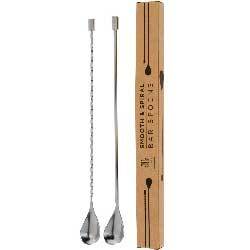 You can also experiment with the schnapps that’s used to change how it tastes. There are 2 well-known variations and they both play off of that same concept. The extra ingredients are used primarily to change its look. 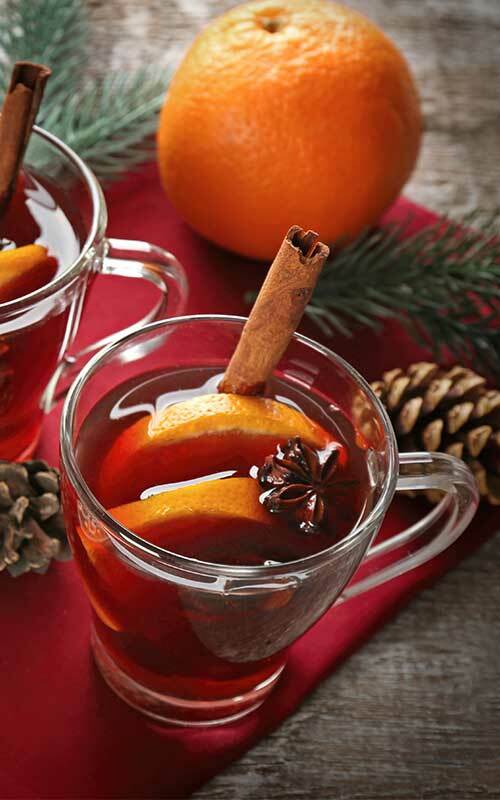 The same as the original except you also add 2-3 drops blue curaçao liqueur along with grenadine. It adds blue to the mix making the brain look more alien. Made slightly different to the above variation and calls for creme de menthe as its additional ingredient. This adds the color green (apparently, the color of a zombie’s brain!). It’s made slightly differently to its alien brother – the creme de menthe is added in before you layer the Bailey’s on top. From several inches above, drop the grenadine in.